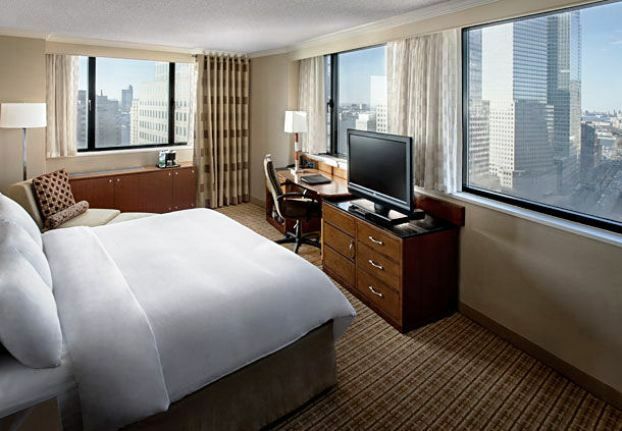 The New York Marriott Downtown, a premier New York City hotel previously named the New York Marriott Financial Center. 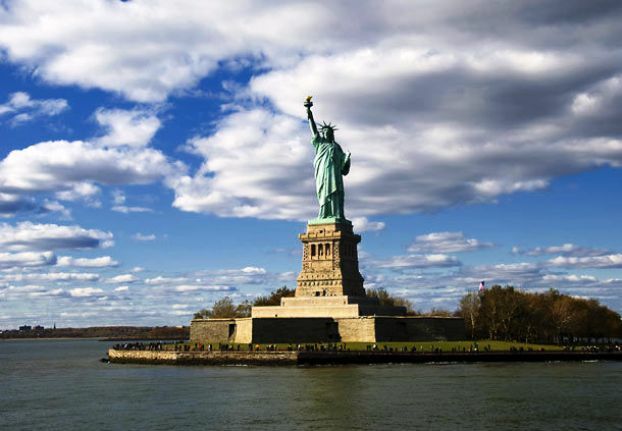 In addition to offering an abundance of New York City vacation packages, this downtown Manhattan hotel also provides a superior level of luxury and service among hotels in Lower Manhattan. 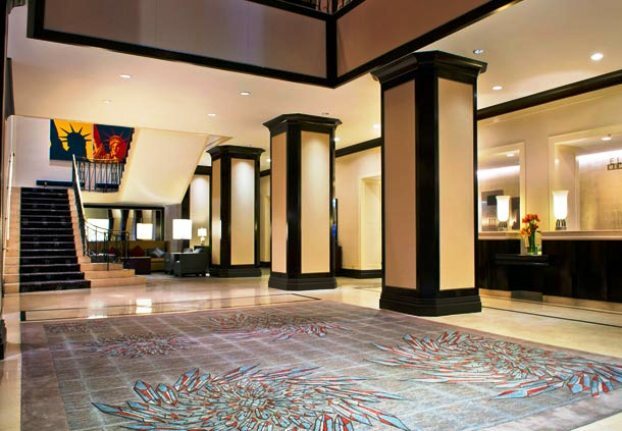 This Marriott hotel is ideally located in the heart of NYC’s Financial District, with easy access to the World Trade Center site, Statue of Liberty, Ellis Island, South Street Seaport, and SOHO NYC. Perfect for business trips, weekend getaways or leisure travel, this magnificent New York City hotel offers 497 richly appointed hotel rooms. 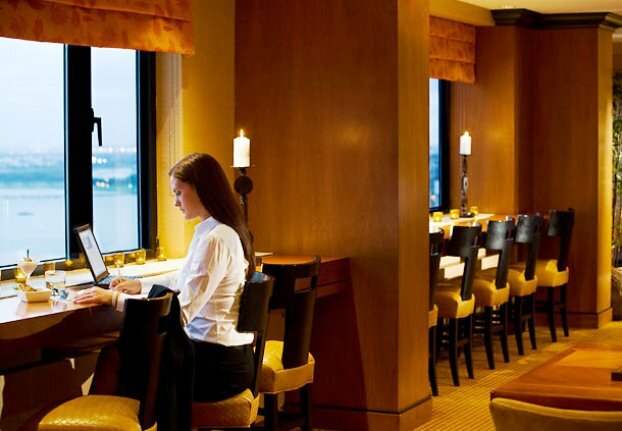 498 air conditioned guestrooms at New York Marriott Downtown feature minibars and laptop compatible safes. Beds come with premium bedding. Bathrooms feature shower/tub combinations, complimentary toiletries, and hair dryers. Wired high speed and wireless Internet access is available for a surcharge. In addition to desks and complimentary weekday newspapers, guestrooms offer multi line phones with voice mail. Televisions have pay movies. Rooms also include windows that open and blackout drapes/curtains. Guests may request hypo allergenic bedding and wake up calls. Housekeeping is available daily. Guestrooms are all non smoking. 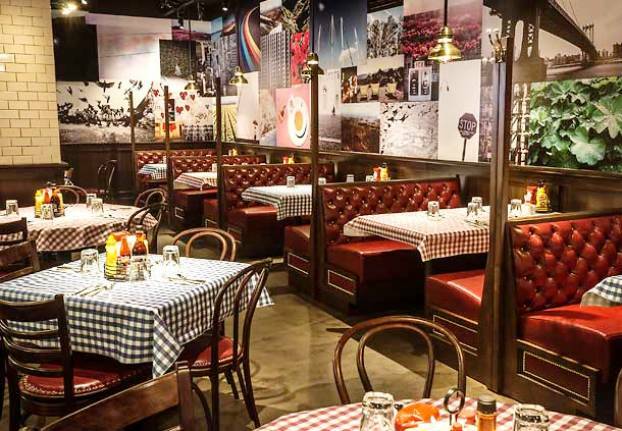 A top New York burger joint, Bill’s Bar & Burger features freshly ground, hand-pressed burgers with loads of options along with fries, shakes, salads, starters and even some big plates for a delightful culinary experience in the financial district of NYC. 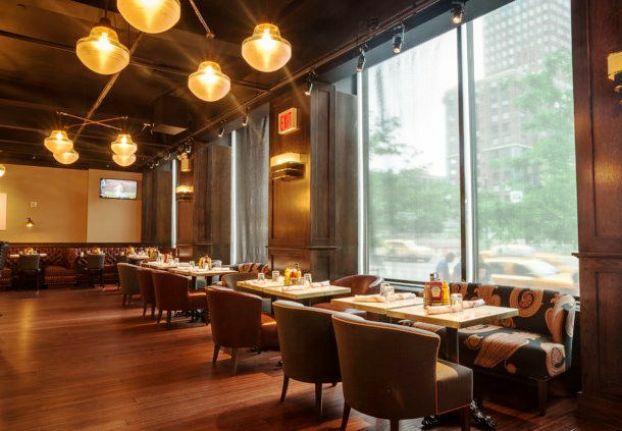 New York Marriott Downtown features a restaurant and a bar/lounge. Room service is available during limited hours. The hotel serves buffet breakfasts (surcharges apply). Recreational amenities include a health club and a fitness facility. This 4 star property has a business center and offers small meeting rooms, a technology helpdesk, and audio visual equipment. Wireless Internet access (surcharge) is available in public areas. This New York property has event space consisting of banquet facilities, conference/meeting rooms, a ballroom, and exhibit space. Business services, wedding services, and tour assistance are available. Additional property amenities include a concierge desk, multilingual staff, and gift shops/newsstands. This is a smoke free property. This chic property in downtown Manhattan is close to the 9/11 Memorial, Statue of Liberty Ellis Island, Battery Park, and Museum of Jewish Heritage. 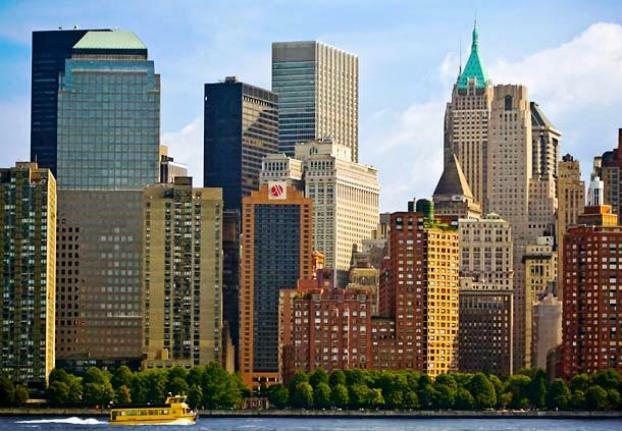 Business hubs like New York Stock Exchange and Wall Street are also a short walk away.